It all started with my grandmother. I grew up in Dubai but spent my summers with her in Brasil. She has always said that I’m her “cara-metade,” which in Portuguese literally means “the other half of my face” (similar to the English phrase “soul mate”). ​Bahia, the state within Brasil where she lived, is very mystical, full of magic, mystery, ritual, and lots and lots of spiritual centers. They are on every corner like a pharmacy or grocery would be. They are simple places, organized, and filled with spiritual doctors and mediums who offer their work as a gift. ​During one particular visit to a spiritual center during a summer visit with my grandmother and god mother, I was in an incredibly dark place and got taken to one of these centers. My inner pain had manifested in a sad spirit, a “goth” look, self harm, drug abuse, and an attitude of giving up. I simply hated myself and did not want to be here on planet earth. ​My grandmother and god mother had my energy cleansed and took me to see a psychic doctor. It didn’t feel like the end of my pain; it felt like the beginning of my healing. I realised that I was slightly changed, though I couldn’t pinpoint why or how. 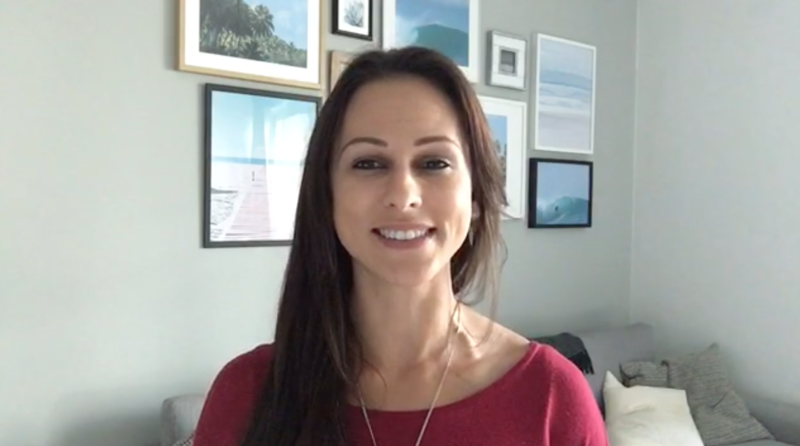 I continued to struggle home in Dubai upon my return, but each summer I found the next level of healing: Colour Healing, Meditation Seminars, Spiritual healing, and lots more. It was as if The Creator knew I would need to be healed in stages. Weaving the spiritual realm into my being and recognising my ability to feel deeply the pain of others, I began to study Reiki. It was the first time I was able to connect my spiritual journey with my desire to go on an academic journey chasing this thing called “energy”. As a born empath, I can naturally feel what your soul is experiencing, feelings and thoughts specifically. For most of my childhood and teenage years I was overwhelmed with this sensitivity. I have, over many years now, finely-tuned my gifts, and learned how to filter out the overwhelming emotional charge. Starting from the time I was young, I experienced heartbreak. From the age of 3 experiencing trauma after trauma right up to the age of 27. Physical & emotional abuse left my heart vulnerable and with no tools for protection, I went on to attempt healing my pain with self-harm and drugs for many years. That could have been the end of my story. It has been a long hard road.. I had to face my weaknesses, look at my past in the eye, use my inner strength to reframe my shame, scrape off the bandaid on the wounds I hid so deeply, address my self-sabotaging patterns, embrace the dark side of my soul, and above all learn to love and accept myself. And it was through this heart-core inner journey that I have healed myself. All of it. I suffer no present-day symptoms of those atrocities, and it was not magic. It was not overnight. But it took my getting to know myself and learning how to shift my beliefs about myself, my past, and my purpose. ​And because I did it, I know that you can do it too. 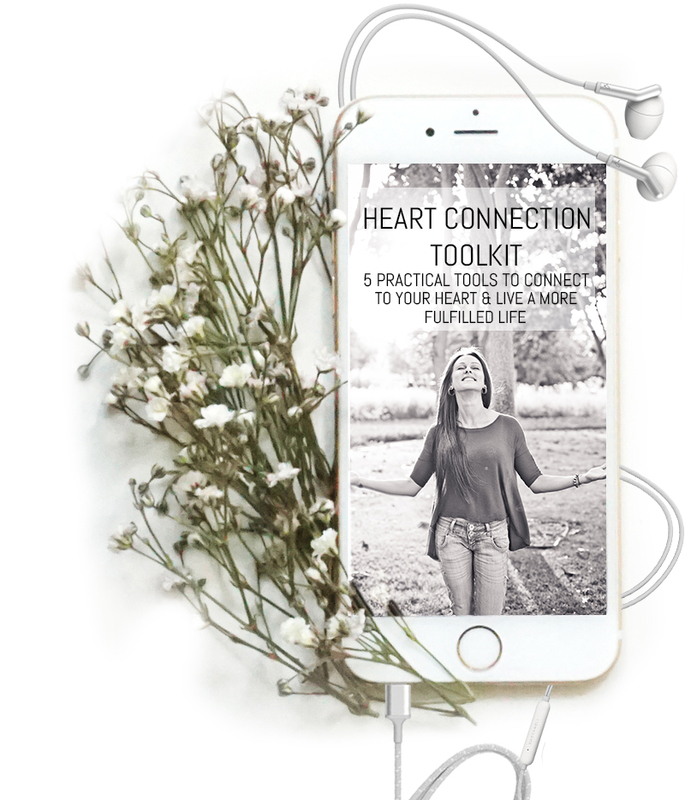 Instantly download your 5-Practical Audio Tools to start reconnecting to your heart so you can live a more fulfilled & joyful life! 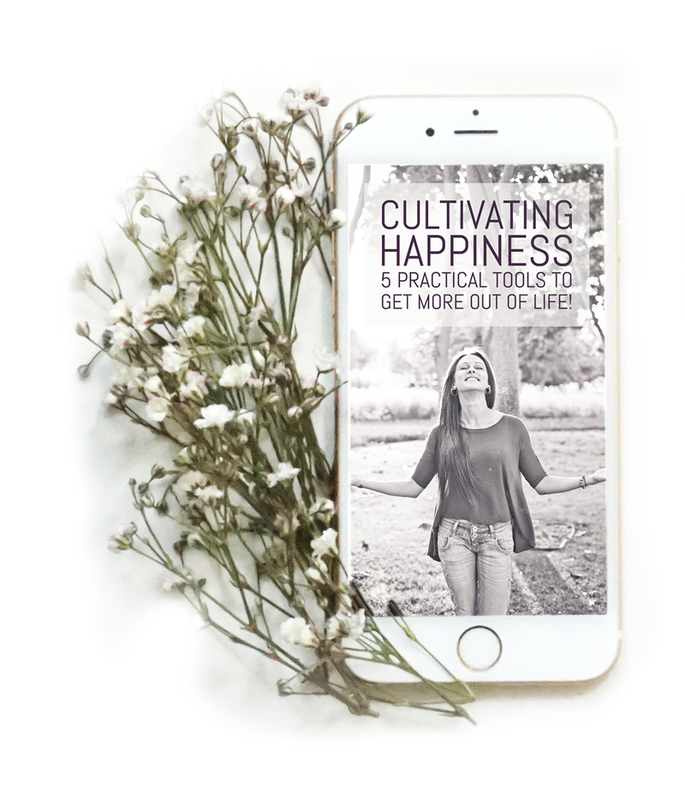 You'll also receive my bi-monthly newsletters for Soul Growth.